Hello everyone! 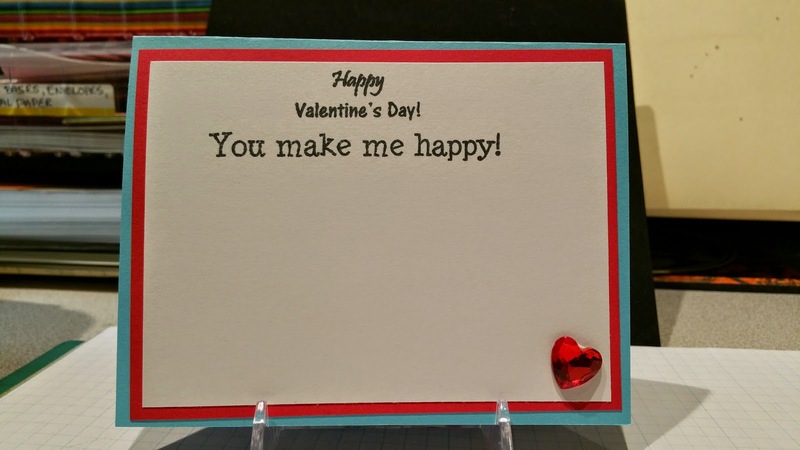 Just sharing the valentine card I made for my husband this year. 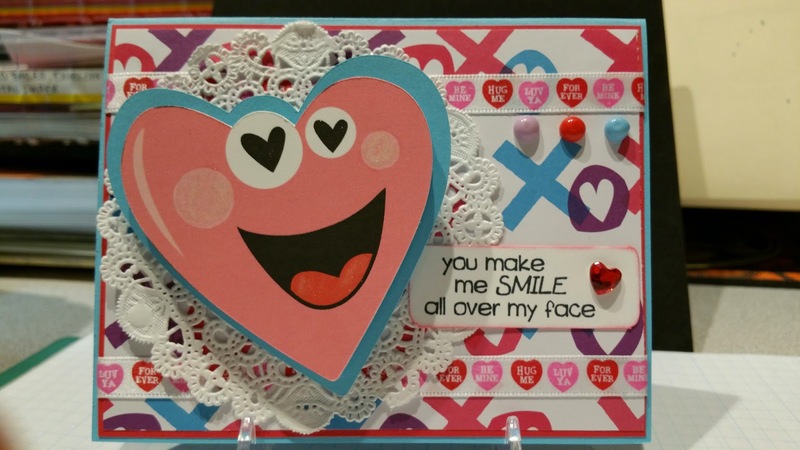 I used my Cricut Explore and the print and cut feature for the Smiley Face Heart. Enjoy and hope everyone is having a great Valentine's Day! Stamps: Front Whimsical Designs "Whimsical Fun Vol 1." 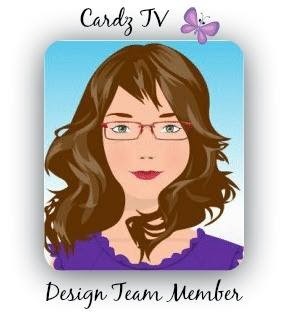 Inside Cardz TV "Happy Days" and "Hugs and Kisses"